A family home for 800 years. From 1500 the permanent home of the Percy family. 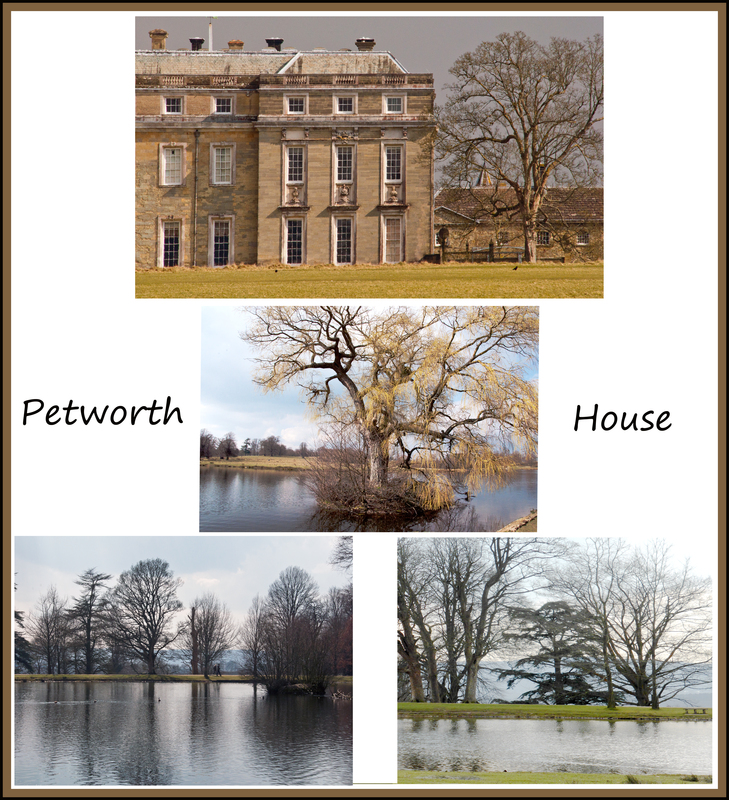 Capability Brown landscaped the 700 acres. 3rd Earl of Egremont inherited in 1763 – was a patron to J.M.W. Turner the artist. This entry was posted in Architecture, Great Britain, historical, Historical Buildings, Landscape, photography, Trees, Water.